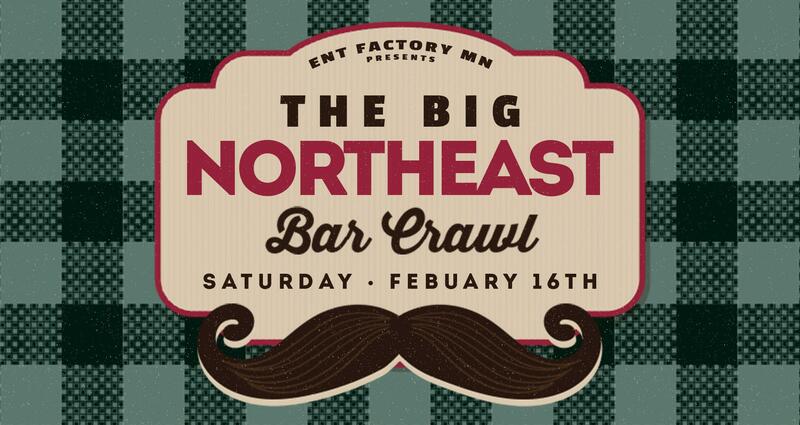 With over 1,400 people joining for the inaugural event, the ultimate Northeast Minneapolis bar crawl is back for its second year, bigger and better than the last. Attendees have the option to start at one of three bars: Psycho Suzi’s, Moose Bar & Grill, or Gasthof zur Gemutlichkeit. From there, the crawl hits an impressively large lineup of Northeast watering holes including the 1029 Bar, Mayslack’s, Elsie’s, Betty Danger’s, and more. Presale tickets start at $15; day-of tickets are $25. Learn more at the Facebook event.